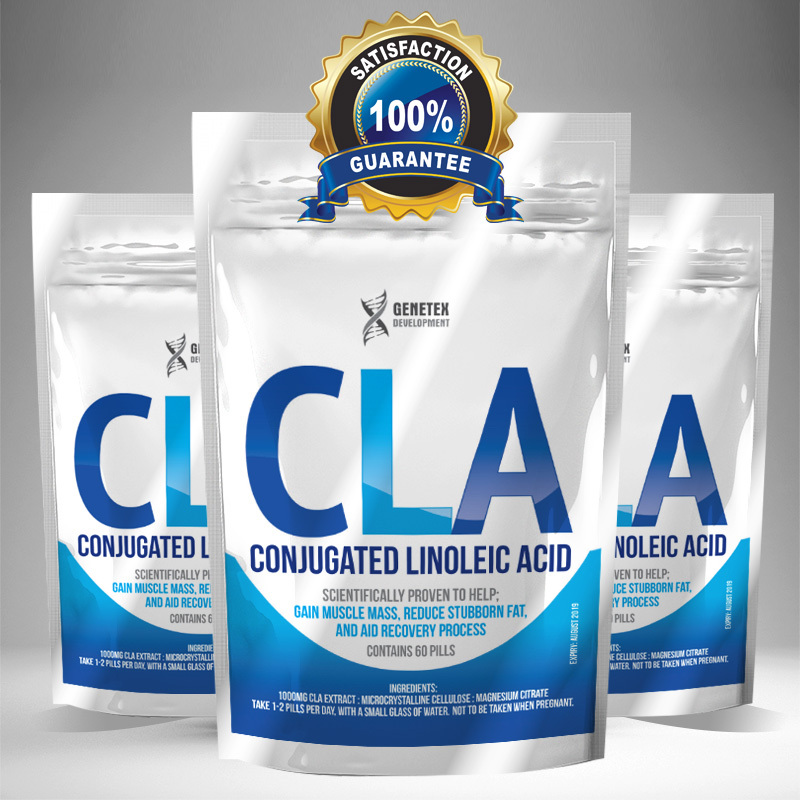 Product: CLA is one of the most popular supplements chosen by people wanting to maintain a healthy, attractive body shape by helping to manage uptake of fat into fat cells. Result: Research suggests that CLA together with a sensible diet and moderate exercise, may help reduce body fat, help maintain weight loss and retain lean muscle mass for both men and women. Science: Conjugated linoleic acid (CLA) are a family of at least 28(1) isomers of linoleic acid found mostly in the meat and dairy products derived from ruminants. Great product! Seeing instant results. Would highly recommend! Serves the purpose that I ordered it for. Tried other brands and this brand seems to top them all. Loving these a two month supply for the quality and price is unbeatable and unrivaled as far as I’m concerned.